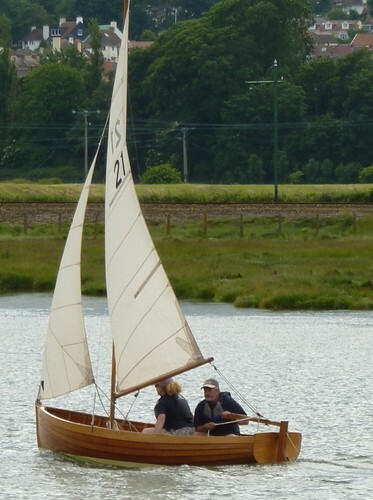 Owners: Ken & Morag Steven. 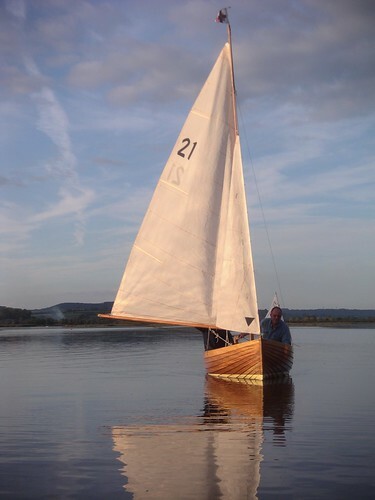 No.21 was originally built for David Trezise of Axmouth, in 2002, following on from the first new build (Shearwater). 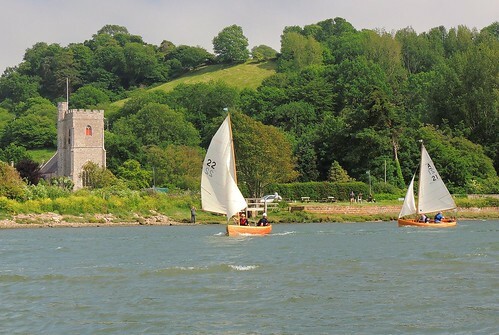 She was built by Peter Williams, John Fuge’s apprentice. 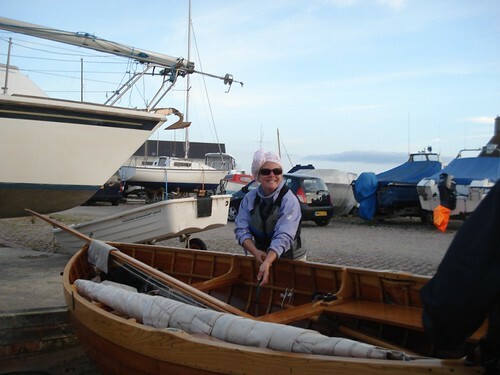 With John’s retirement Peter had set up independently at his Bodinnick yard, the new boat was named Freddie after David’s grandson. 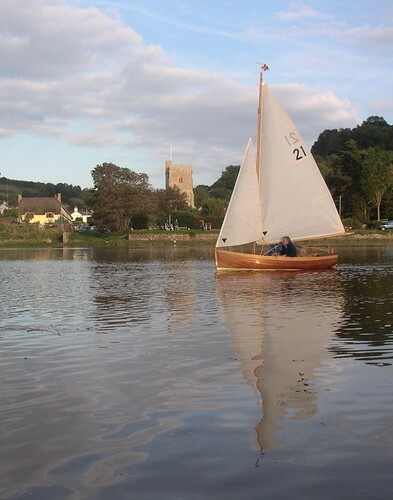 With the sad passing of David in 2013, No.21 was sold to Ken & Morag (also Axmouth residents) early April 2013 and was re-named Tern. 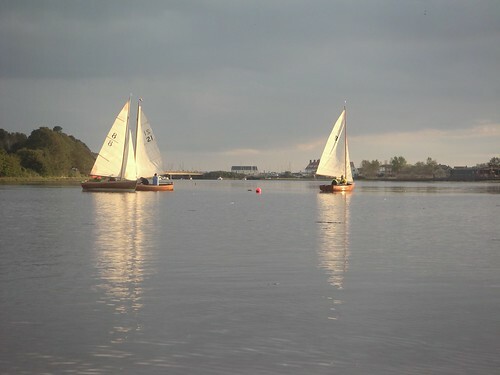 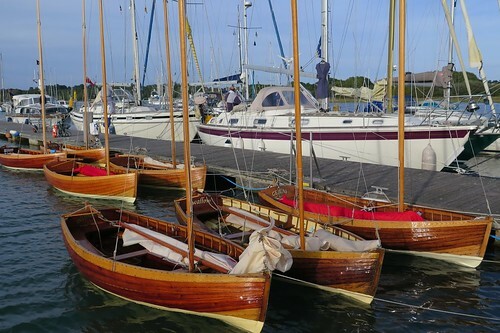 No.21 regularly takes part in the summer river race series and has since visited the Beaulieu with the rest of the fleet over the last couple of years.